but because I am Zamboni and everything does not escape my retention- I decrypted this glottal gift as “Ga ga” or somehow referring to Lady Gaga herself. 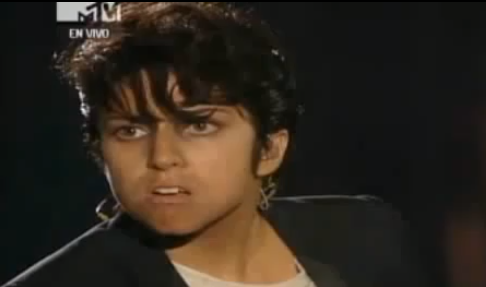 I asked the Great Indian, “are you referring somehow to the pop icon Stefani Germanotta, a.k.a. 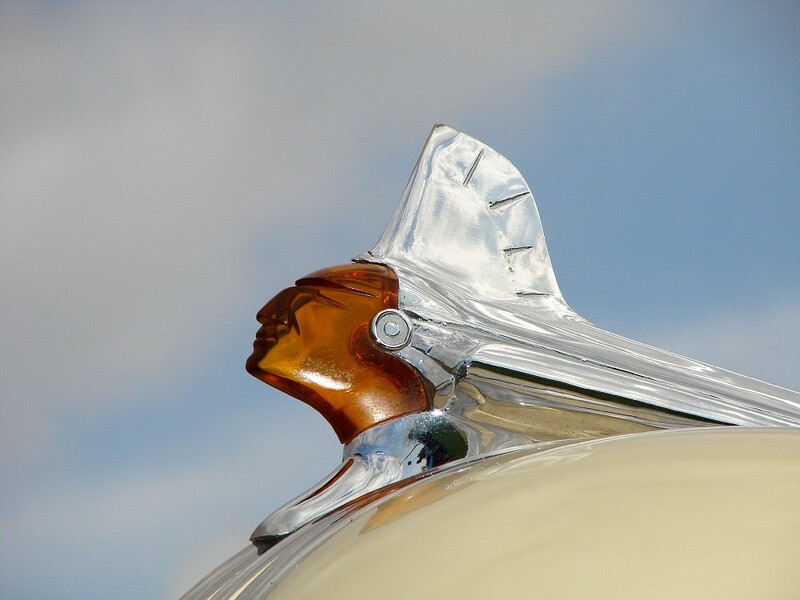 Lady gaga?” And the re-animated hood ornament slowly nodded his head. she scratched and adjusted frequently her prosthetic shwang and balls, she said to my astonishment: “Isn’t it strange that I feel less able to be private in private , and more able to be private in public?” After much reflection it dawns on me that the Indian and Gaga is telling me something about myself and our culture at the same time! I think what he means is that today, people are not sharing anything in private, but instead sharing everything in public. As Shakespeare wrote, “the truth will out”. Truth must come out, like steam or desire. But today we live in a day when instead of a circle of close friends, you might tweet your innermost thoughts into the void. If you give out the small you get back the small. There are those who say nothing new happens and that Gaga is re-hash of Madonna. That is not her fault. They say culture is at a standstill rinse and repeat cycle, this is true and why we love more and more the retro and nostalgia. The theatres that book Zamboni complain that their audiences dwindle. There is something not happening now and it is something like the slow death of dreams and the future becoming boring to people as they get more and more interested in the past. Ovid said “Let others praise ancient times; I am glad I was born in these.” I agree. This age is poker face- impossible to read. But don’t worry! What more interesting times are there to live in than times with no identity? Now we make! Posted on January 8, 2012 January 8, 2012 by ZambonesmanPosted in moonshine revelations, UncategorizedTagged great zamboni, joe calderone, lady gaga, moonshine revelations, out of the blue. Someone whose sadness once worried me once said to me, there is no point in sharing my sadness with someone–it doesn’t help me and it just worries the other person. And I said to him, ‘It’s what i Don’t know about someone’s sadness that worries me more than what I do know. At the same time I have to admit it is so hard, this sharing. Makes me understand this generation’s ease at using the blogs/tweeting/etc. to empty one’s heart instead of face to face share. Thank you Zamboni for saying what we sometimes can’t say. e.w.